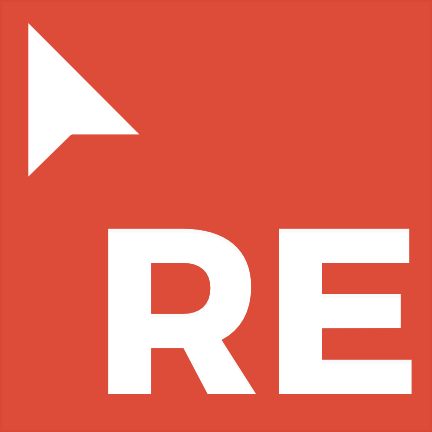 Use refmt to format your Reason code in Atom. No default keybindings are provided, but they can be configured in your keymap. This package requires language-reason and refmt. For autocompletion, linting and other features, ocaml-merlin is recommended.